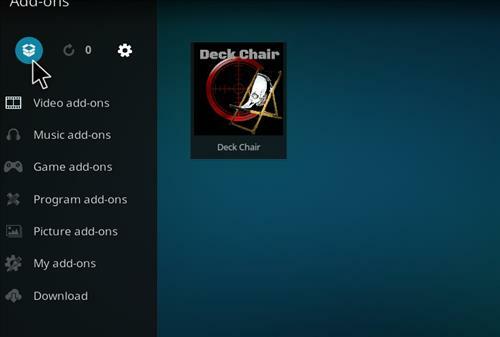 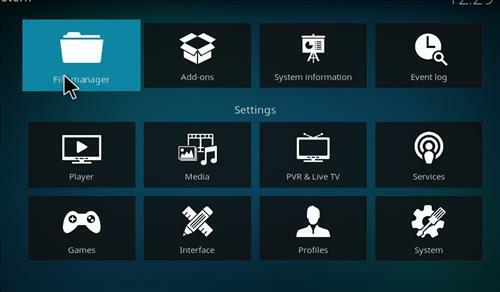 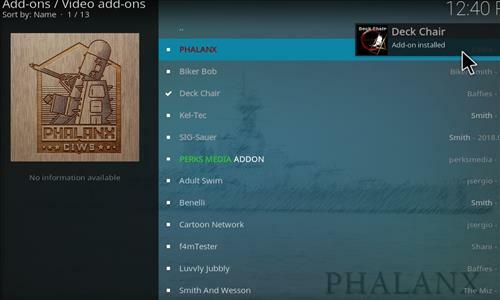 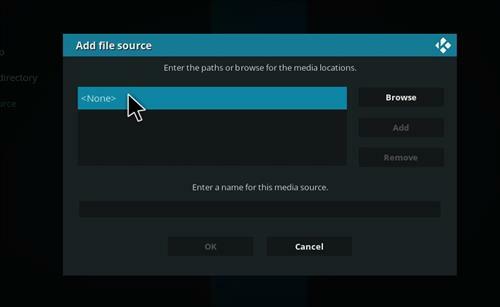 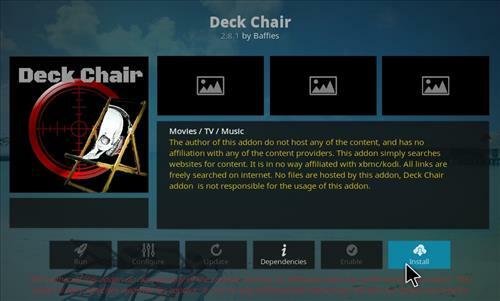 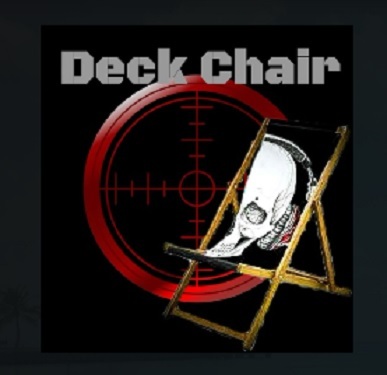 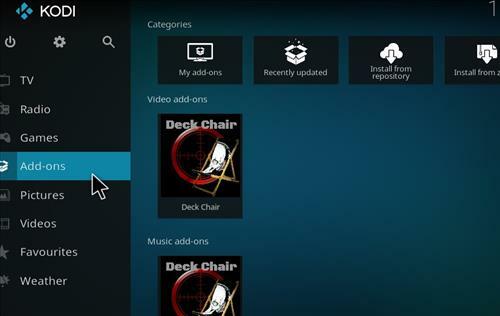 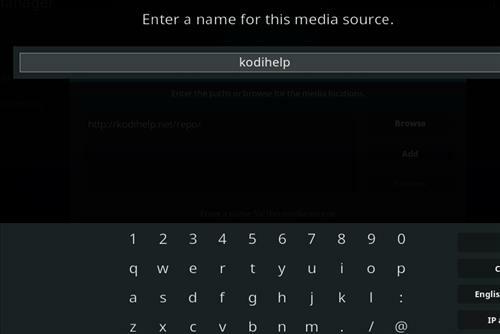 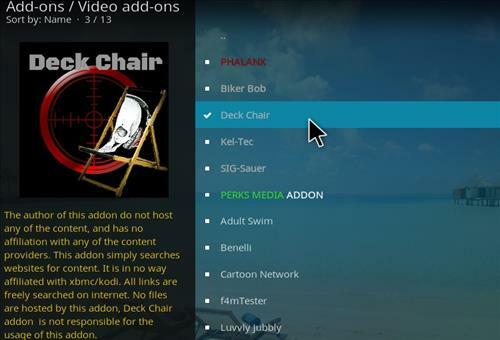 The Deck Chair Kodi addon is a brand new is a All In One add-on Kodi from Mr and Mrs Smith repository. 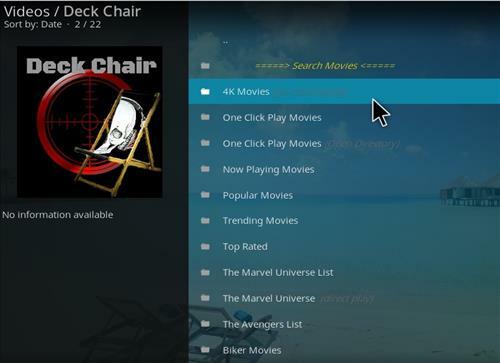 Sections include Movies, TV shows, Kids Zone, 24/7 Movies/TV SHows, Documentary / Reality, Live TV Lounge, Sports, Music, Gaming And More. 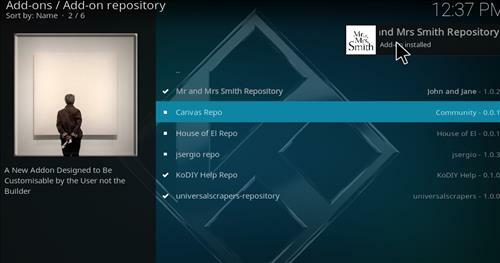 Deckchair is located inside the Mr and Mrs Smith Repo which is located inside the KoDIY Help Repo. 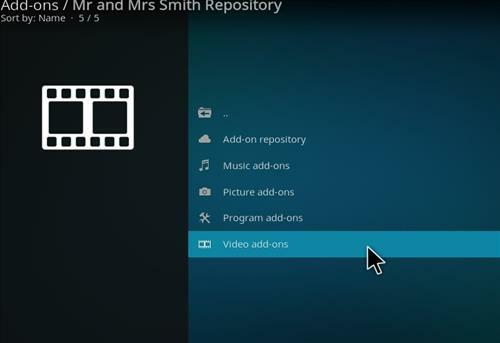 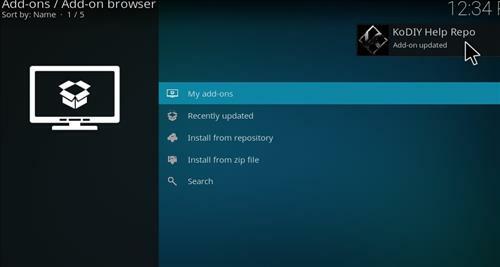 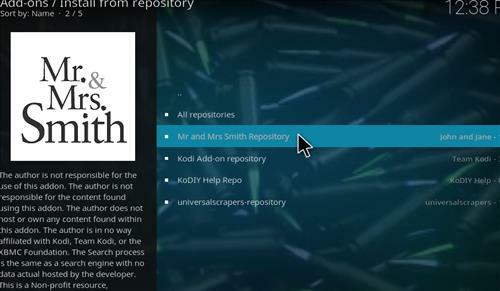 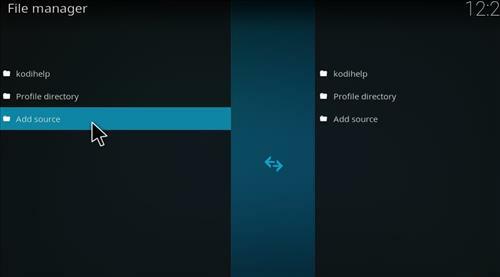 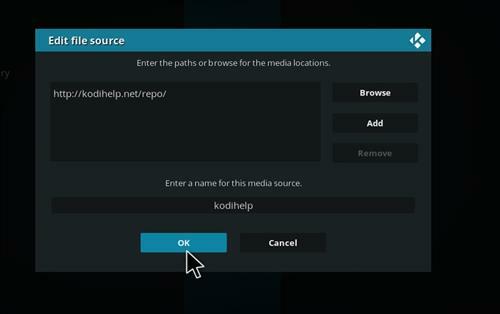 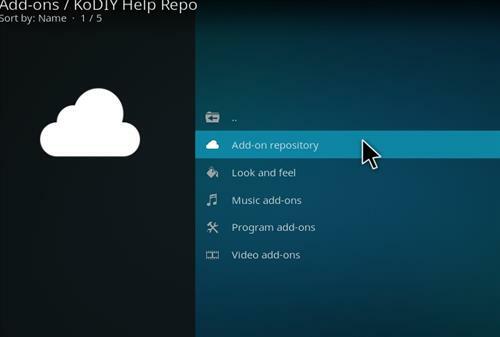 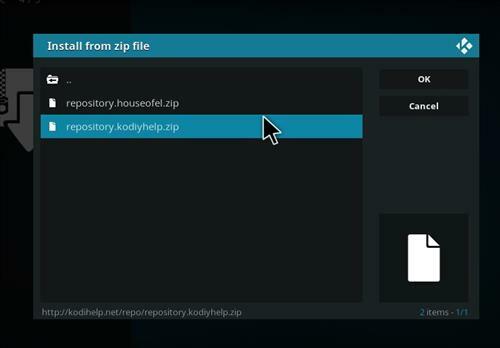 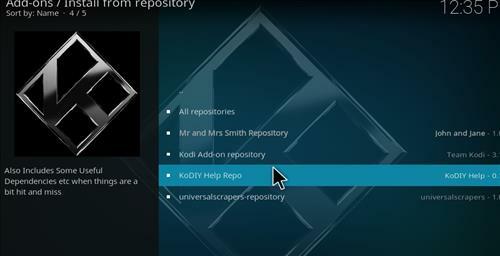 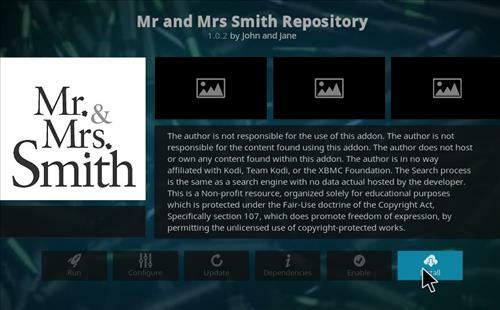 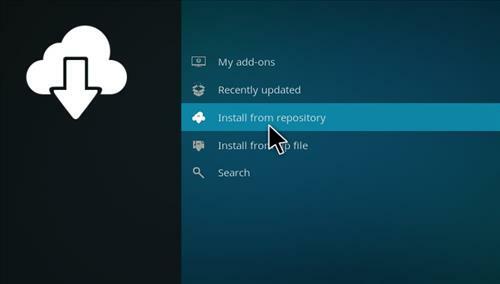 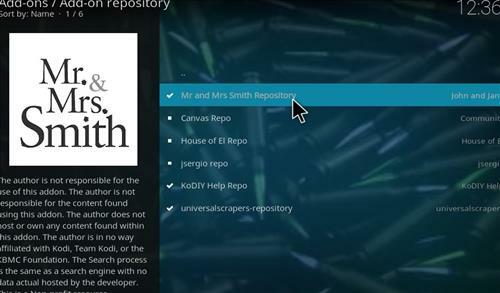 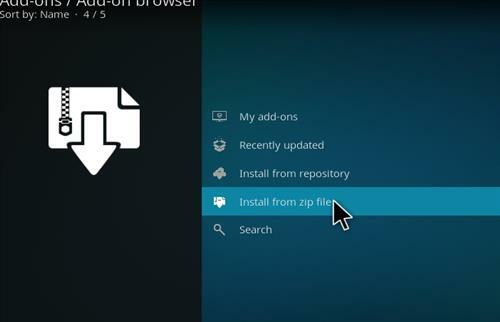 Below are the steps to first install KoDIY Help Repo and then Mr and Mrs Smith Repo which contains Deckchair.